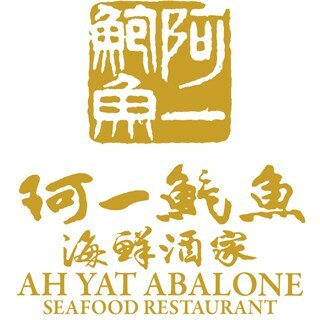 Now with 25 venues Asia-wide, the world-famous Ah Yat opens its first Bali restaurant – and Indonesia’s biggest Chinese restaurant – at RIMBA Jimbaran BALI, located just minutes from Jimbaran’s famous beachfront seafood restaurants. 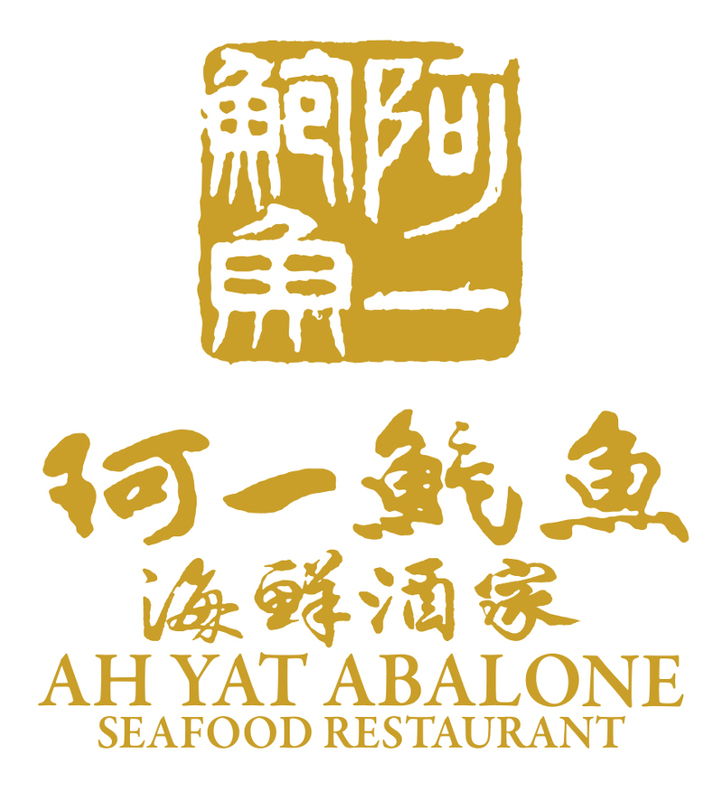 Reflecting founder-chef Yeung Koon Yat ’s Cantonese heritage, the extensive menu features traditional delicacies alongside popular dishes that cater to a wider range of taste. 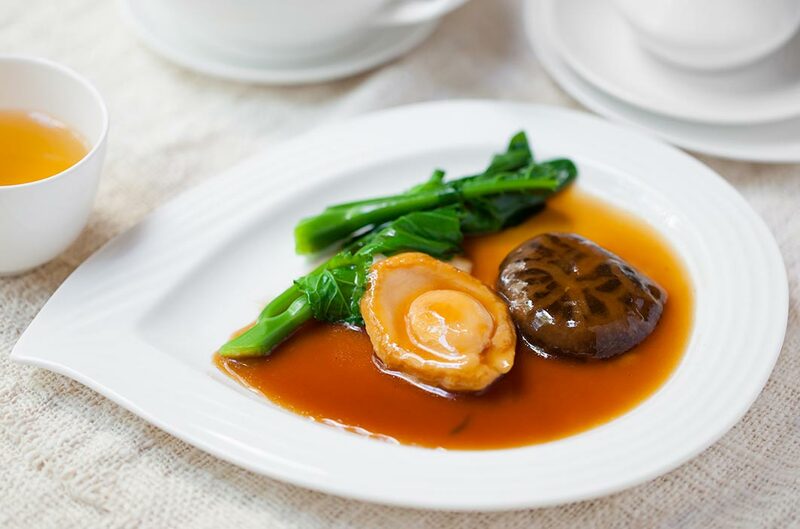 Adventurous diners may enjoy the distinct flavors and renowned health benefits associated with Bird’s Nest, Sea Cucumber and Abalone, while dim sum lovers may opt for Yum Cha with a selection of 47 different types of dim sum. Our all-you-can eat dim sum lunch menu should not be missed while on holiday. 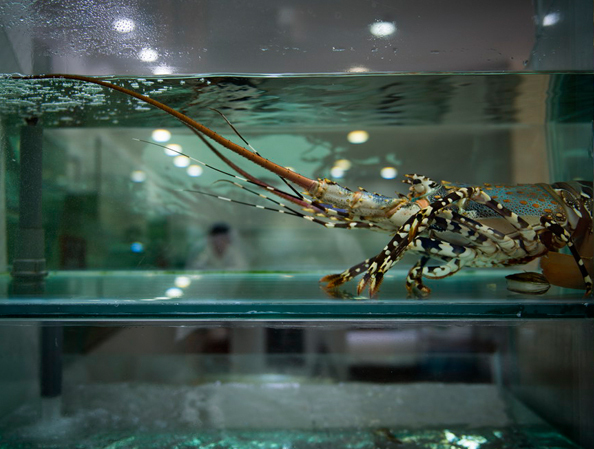 Built-in tanks feature many types of live seafood, ensuring maximum freshness before the chefs perfectly cook your selection, whether steamed, barbecued or fried, and serve it with your choice of accompaniments and sauces. 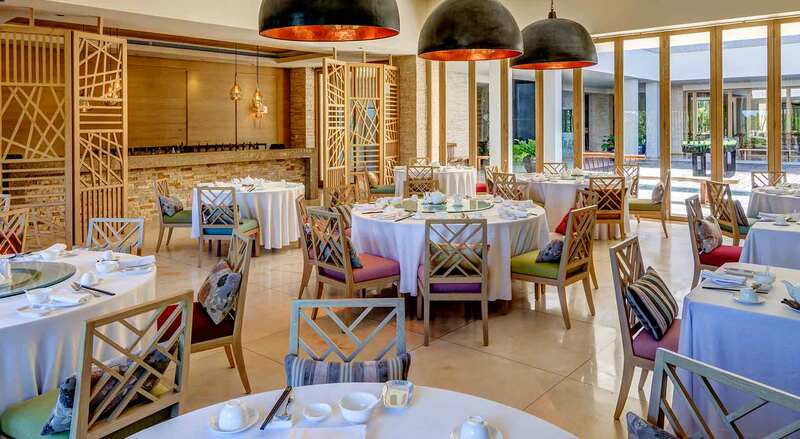 Complementing RIMBA’s eco-chic design by WATG Architects, Ah Yat Bali embodies old-world Chinese hospitality and cuisine, in a modern, stylish setting. 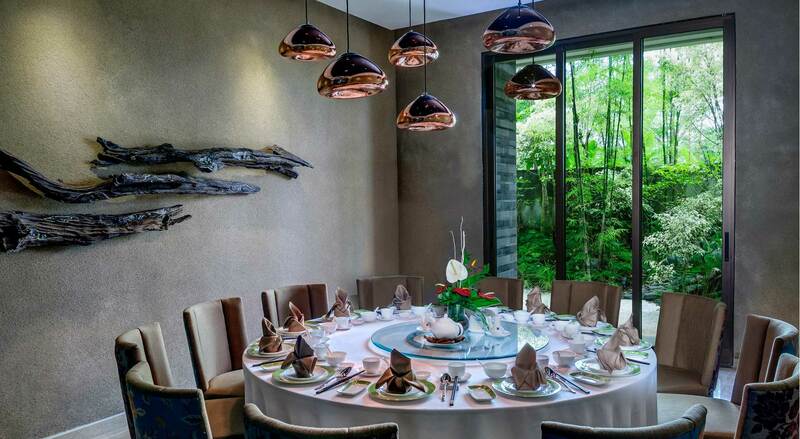 An eclectic mix of custom-made furniture and artworks contrasts with traditional Chinese table settings, matched by impeccable service from waitresses in bright cheongsam dresses. The two-storey venue has its own entrance and valet parking, VIP rooms and large open dining areas, making it a perfect choice for wedding receptions, private parties and corporate functions for up to 300 people.